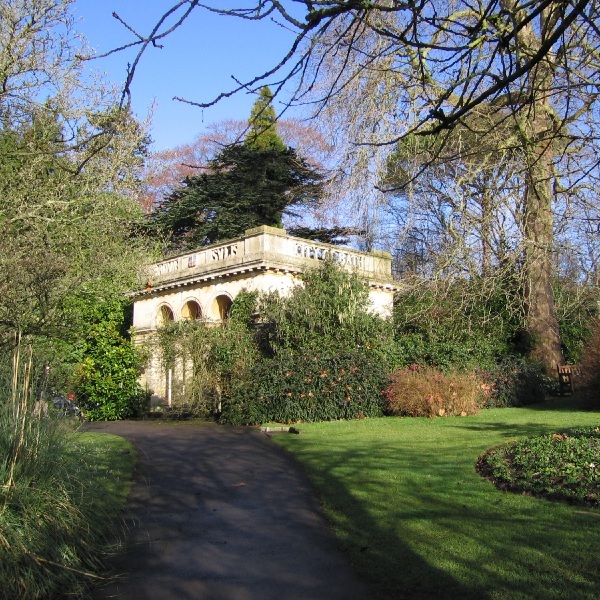 The botanic gardens in Bath rank as one of the country’s finest. The well-established collection contains a wide selection of champion specimens set in a landscape with a number of Architectural features including a classical stone building known as the Temple of Minerva. 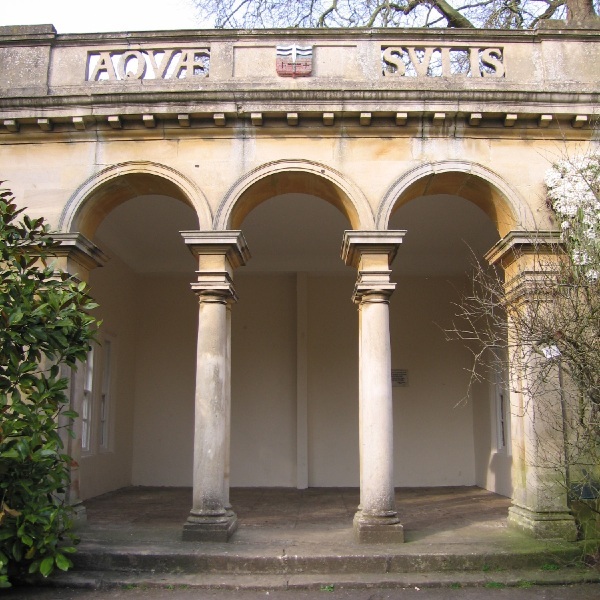 This building was essentially a garden folly consisting of a single open fronted space with Doric columns providing a shelter and a visual focal point in the garden. 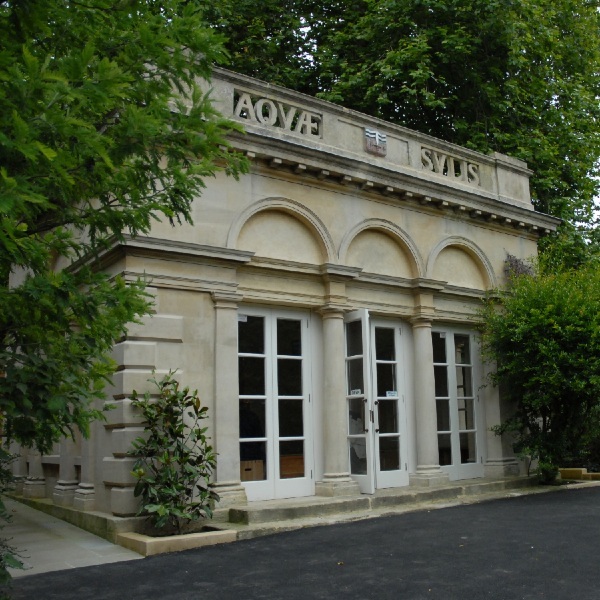 Works to this building formed one part of a £1.8 million HLF funded restoration programme of Royal Victoria Park by Bath and North East Somerset District Council who appointed HBA as the design team leader. Over the years the building had suffered from neglect, vandalism and occupation by tramps and had become a maintenance problem for the local authority. 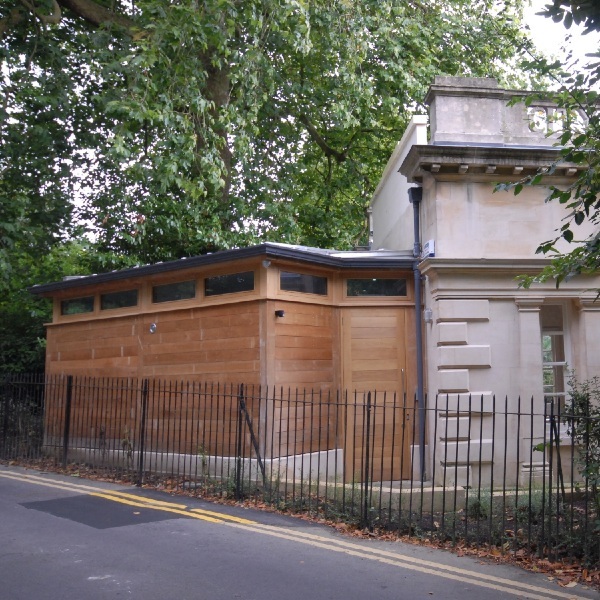 The intention was to provide a purpose for the building as an interpretation centre which would develop the educational potential of the garden and provide facilities for both the park rangers and visitors. The building suffered some unique problems: There was a stream running directly below it, a champion tree and some unique shrubs growing on, over and under the building and very limited service provision. The site area was restricted by the proximity of the road immediately behind the building. In addition, it was necessary to consider the building’s vulnerability to arson, vandalism and theft. 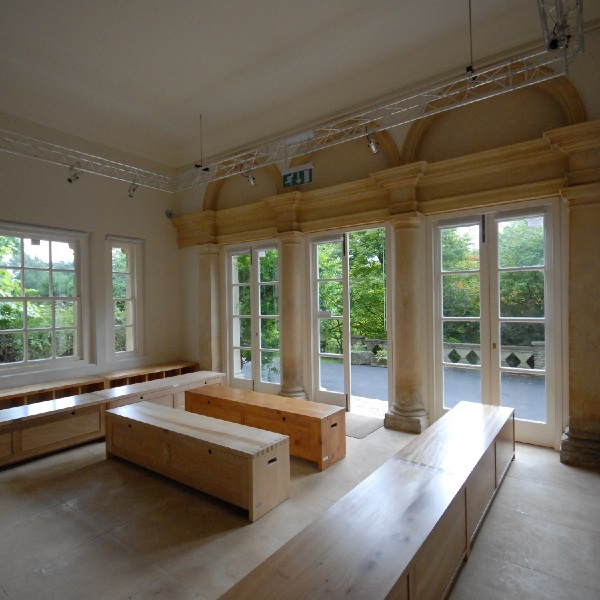 The teaching space was fitted out with presentation IT and specially commissioned timber seating and storage/display boxes made from a selection of native hardwoods to serve as a further teaching aid. One of the key considerations for the building was ensuring that it was as carbon neutral as possible. This was a requirement that fell out of the public consultation with the residents of Bath. The use of solar panels and air source heating systems substantially offset the power consumption of the building during peak periods. A further more subtle environmental consideration was the discharge of water from the treatment plant. This was piped into the heart of the botanic gardens where it was discharged in the root zone of a drought vulnerable champion tree. Close collaboration between local schools, members of the council and the general public guided the design of the building and more vitally how it is to be used. The development of the IT and visual displays is on-going with local college students and photographic clubs collecting images of plants to add to the centres data base. The building was opened in 2009 and has won a number of awards, one of which was from the residents of Bath.